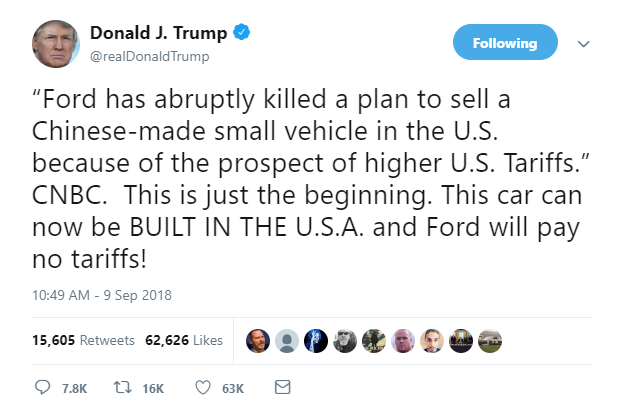 In a statement Sunday in the wake of tweets by President Trump, Ford said production of its Focus Active hatchback won’t be coming back to the U.S.
On August 31, Ford announced it was canceling plans to ship the Focus Active to the U.S. from China – citing new tariffs on Chinese imports. In its statement, Ford said, “It would not be profitable to build the Focus Active in the U.S.,” citing meager sales forecasts for the Focus Active in the states. For now, Ford simply won’t sell the vehicle in the U.S. Earlier this month, President Trump announced new tariffs on steel and aluminum imported from the European Union, Canada, and Mexico. 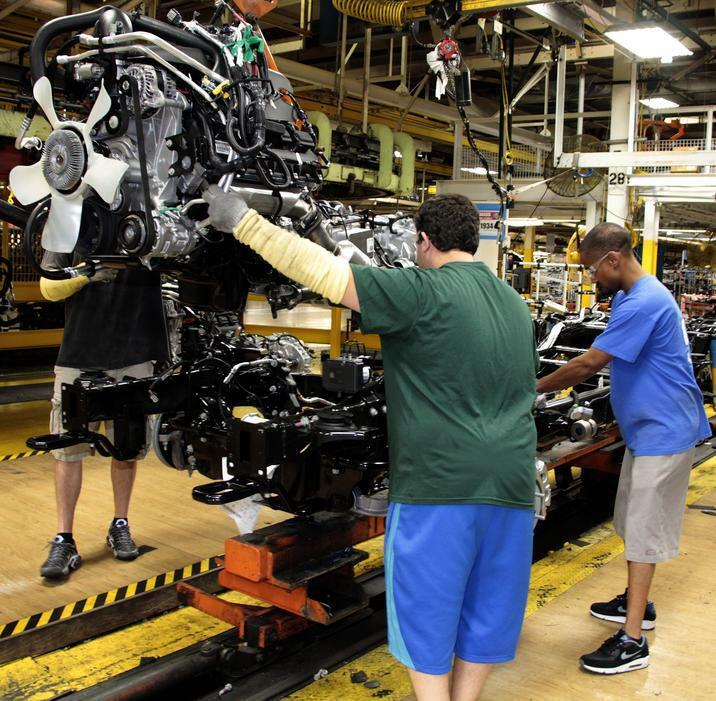 American automakers have indicated that these tariffs could be detrimental to the industry, estimating that just under 200,000 jobs will be lost in the first one to three years. Daniel Howes is a business columnist with the Detroit News. He sat down with Stateside’s Lester Graham to discuss how automakers are confronting the Trump administration. 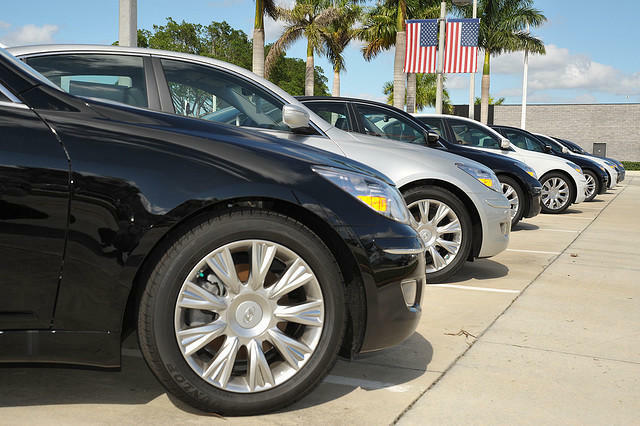 New car sales have reached a plateau, according to Michelle Krebs of Autotrader. Krebs says May's sales could be flat or just slightly higher compared to last year. That follows several months of sales being down slightly. She says one reason is the cost of everything, including a new car, is going up, but incomes aren't. The average price for a new car is now $30,000. "The price of shelter, of health care, of education have gone up even more," says Krebs, "and yet household income has stagnated." 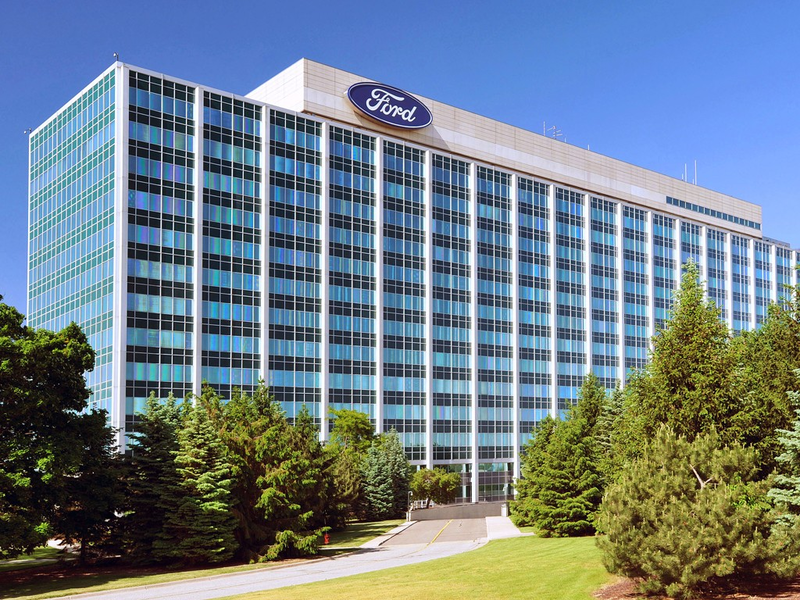 The Ford Motor Company is planning to cut its global workforce by about 10%. The Wall Street Journal reports that the cuts aim to boost the company's profits and stock price. The report states that the company's stock has fallen in the three years since Mark Fields become CEO. Auto sales fell in March and April, with Ford falling 7.2% in year-over-year sales.